Our very own interpretation of a modern draught beer. In contrast to common draught beers, our Harvest is fermented with top-fermented yeast and owes its taste to the hop variety Spalter Select. For that pleasantly crisp and smooth bouquet, we abundantly dry-hopped our beer with Perle. 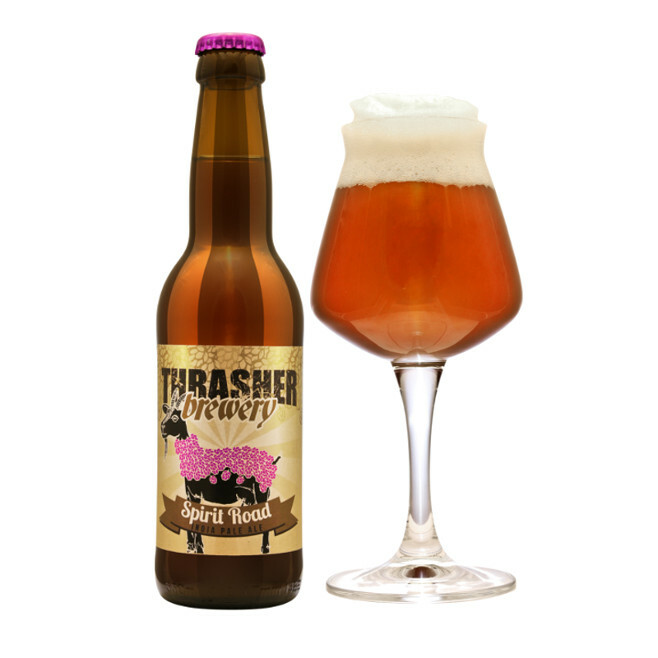 The name derives itself from the used malt - for this beer we exclusively used vienna malt. A beer for all seasons. "Not another IPA!" is probably one of the sentences that one hears most often as a brewer. Why this is not true, one probably does not need to explain to the trained hobby beer expert, because the style is as diverse as there are hop varieties. In our case, a balance of classic, German hop varieties such as Saphir and sparkling, fruity aroma hops such as Citra and Cascade ensures a unique taste experience with a finish of mediterranian and tropical fruits. The palateful body made of Munich and Vienna malt provides the necessary floating stability required by such a flavour-steamboat. In short: a beer that can not only be enjoyed on balmy summer evenings, but whenever you need a pinch of summer. 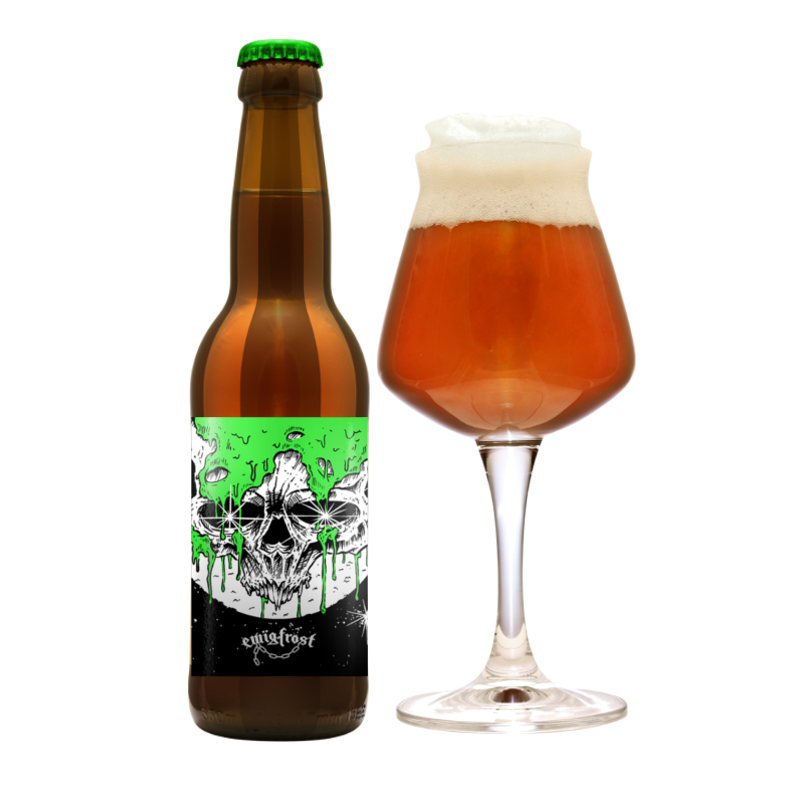 Our Spirit Road IPA in a special Edition for the Metal-Punk-Rock Band Ewig Frost with exclusive design from Dr. Knoche. Stout with Cocoa and Cofeebeans.